Basic charge rates for average houses are between $90. and $110. This is for average houses 4 bedroom, can be exceeded for very large buildings. "We know that some customers complain when the floor plan is not drawn to dimensional proportion and with missing details. We ensure this does not happen. "Our architectural but simplified style floor plan is a professional choice"
Get acquainted with us and experience our simple way of supplying you with quick delivery of urgent work, just call and leave the rest to us. Get acquainted with us and experience our simple way of supplying you with quick delivery of urgent work, just fill in the order form and leave the rest to us. 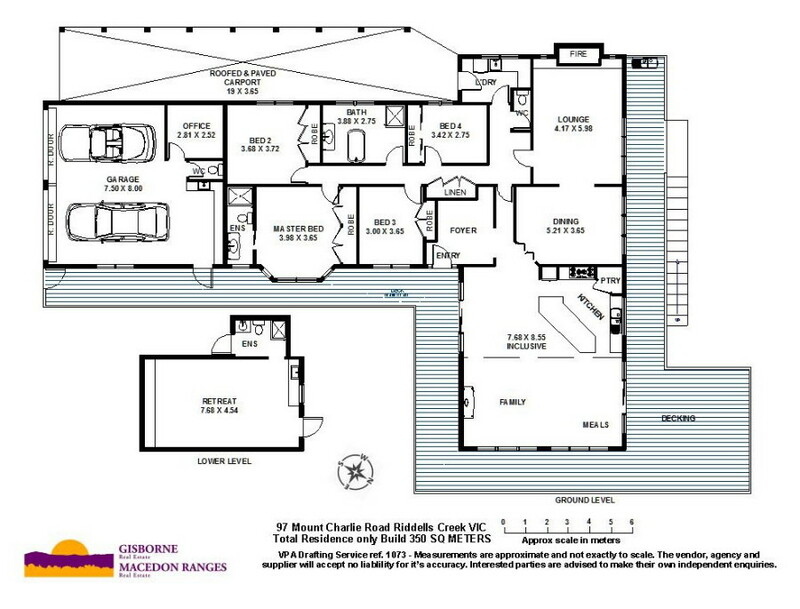 Our floor plans are drawn with home buyer requirements in mind and not intended to replace photography. If you need to get unsubscribed please UNSUBSCRIBE or contact us from above.